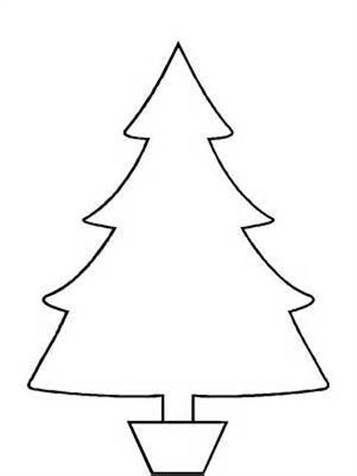 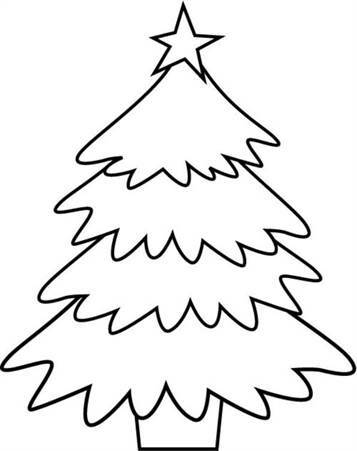 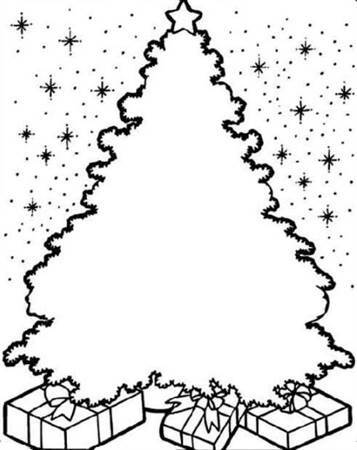 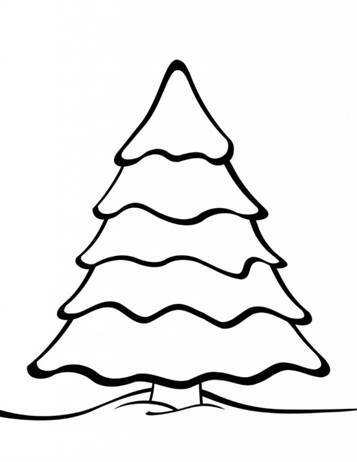 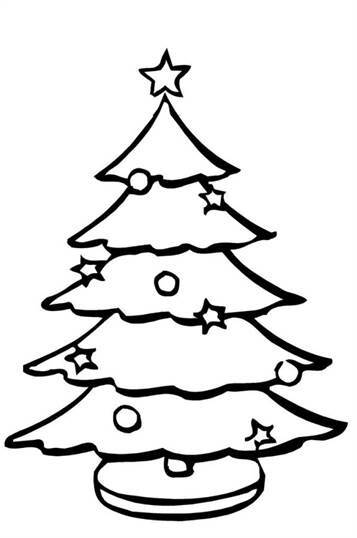 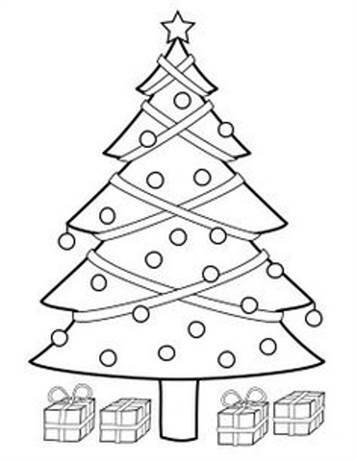 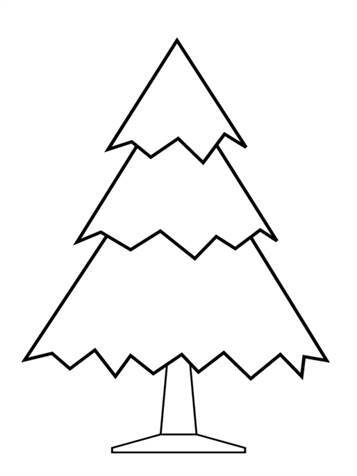 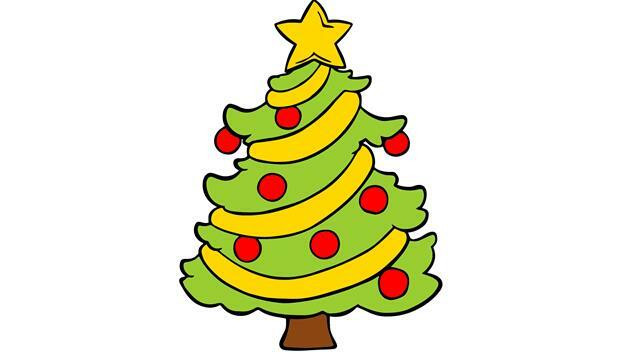 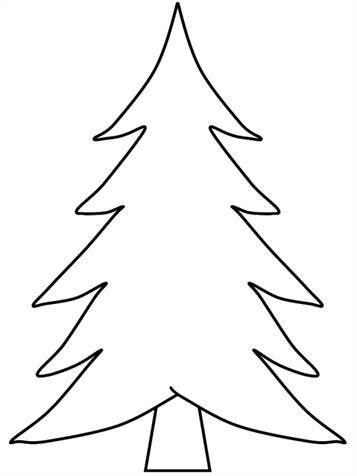 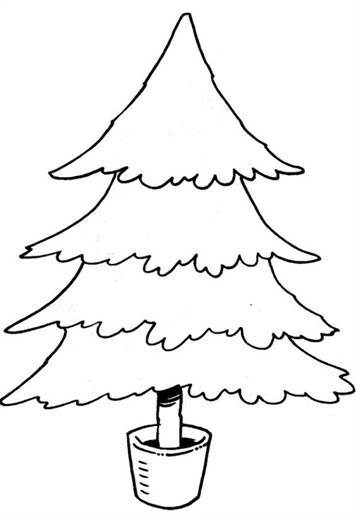 Coloring pages of Christmas trees. 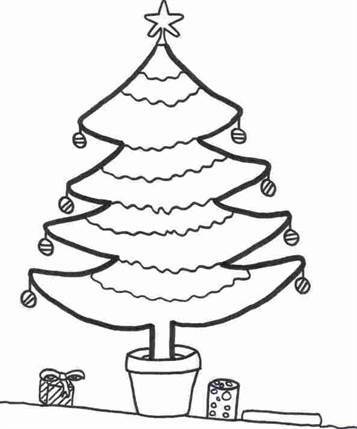 These coloring pages are actually not finished. 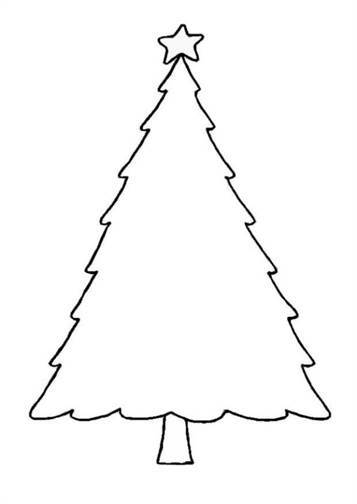 You need to finish the Christmas trees yourself. 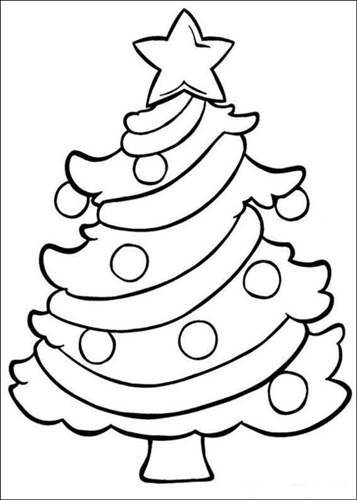 So a little drawing and a little coloring.